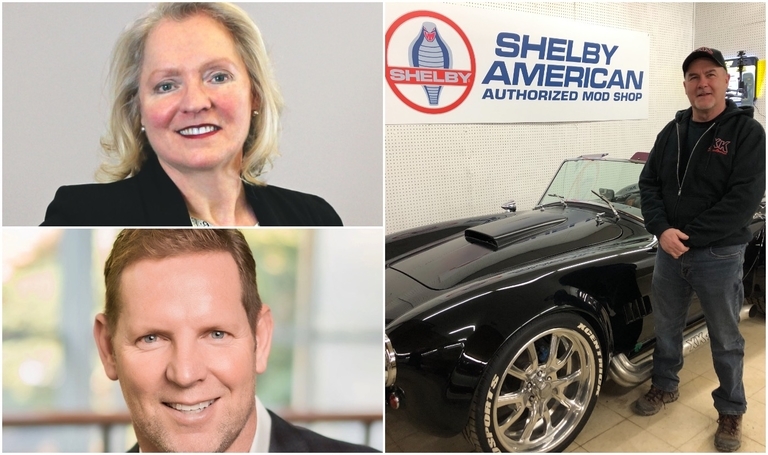 Agnes Di Leonardi has received the Order of Canada and helps dealers improve; Mojio CEO Kenny Hawk helps connect cars to the internet; and Bill Darmon is the Canadian Shelby American expert. They are the Unobvious Ones. 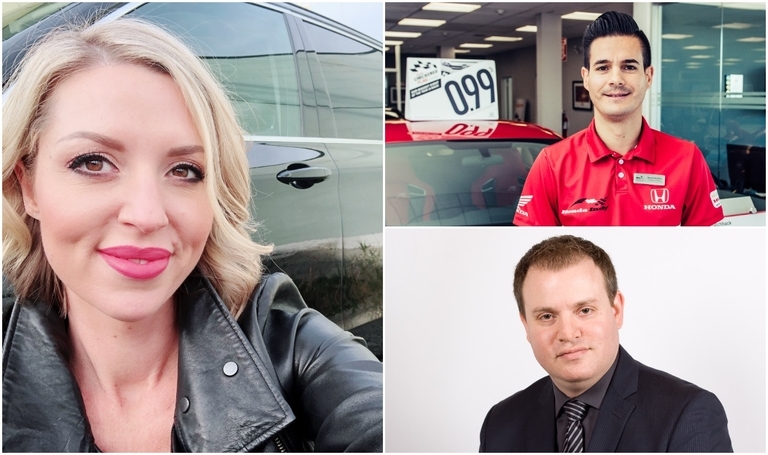 Reanne Rizzuto used to sell cosmetics before seamlessly transitioning to auto detailing; David Robins says vehicle valuation requires his analytical skills; and Daniel Da Silva leads by getting ‘into the trenches.’ They are this month’s Unobvious Ones. Even though the Toyota Prius AWD-e costs $1,000 more than the two-wheel-drive version of the all-electric vehicle, Toyota expects it to grab 65 per cent of total Prius sales. 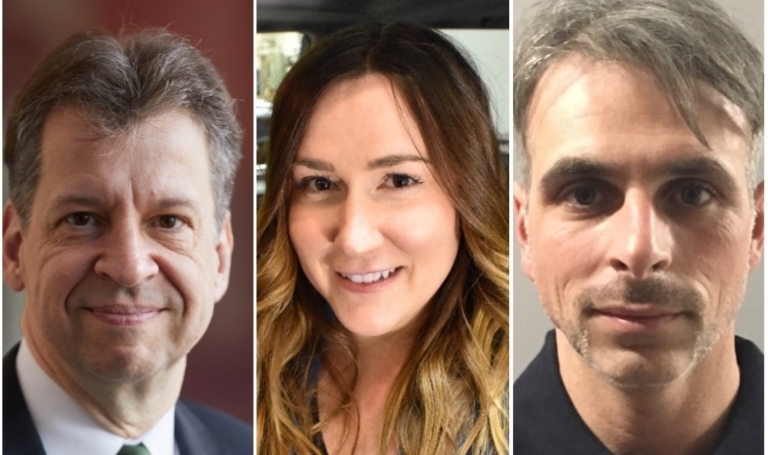 Carloyn LeBlanc went from wanting to design roller-coasters to joining Honda's r&d team; Alan McClelland is doing all he can to get kids into trades; Infiniti Canada's Alannah David-Clark’s domain is the internet. They are the Unobvious Ones. 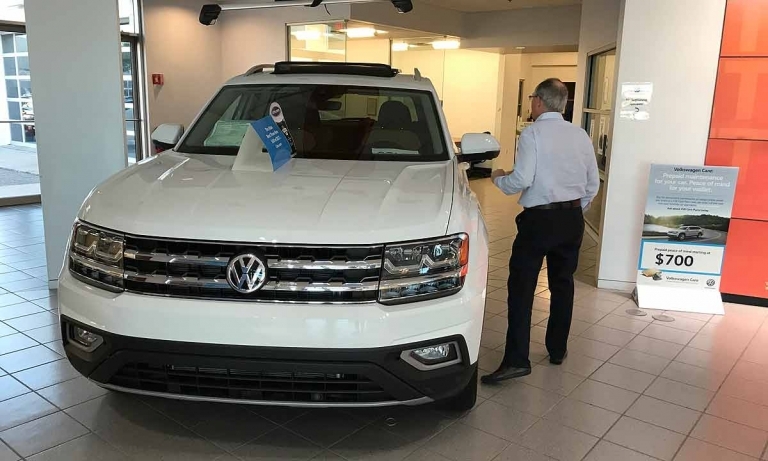 Tammy Roach will soon open Mitsubishi’s only store on P.E.I. In doing so, she will also become the island’s only woman dealer principal. The industry is entering the home stretch of 2018 marked by slumping sales and rising interest rates. 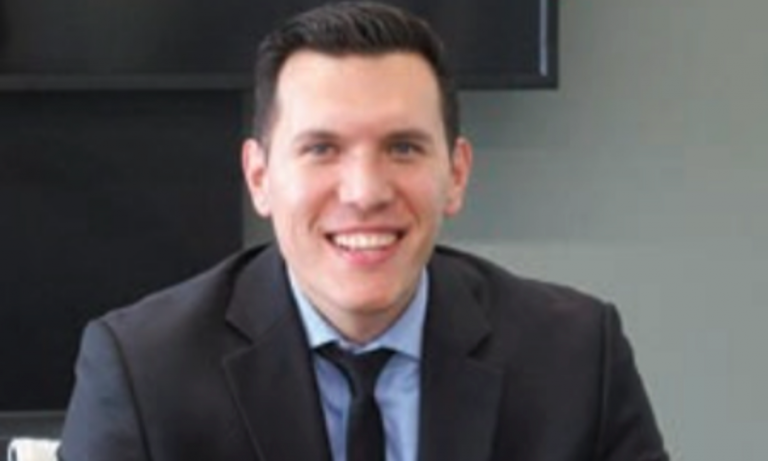 While selling F&I products boosts dealers' bottom line, many customers would rather be anywhere else than the F&I office. 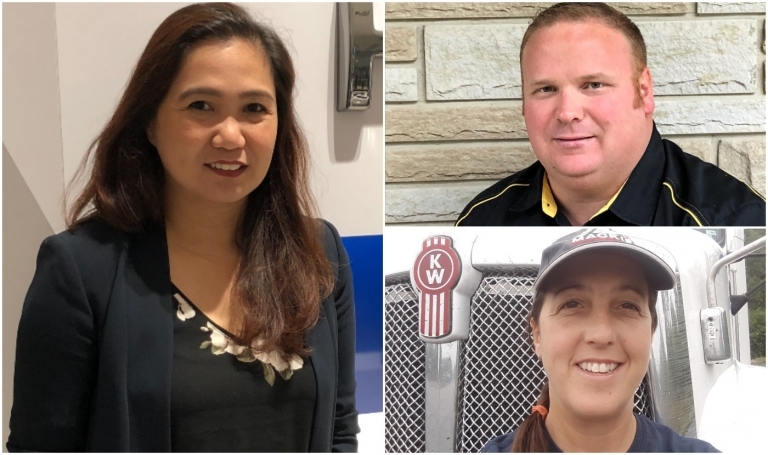 Auto-hauler driver Diana Niedzwiedzki keeps on trucking; Leroy Burkhart keeps things rolling in the tire department; and Miguela Sapa gets people paid. They are some of The Unobvious Ones. 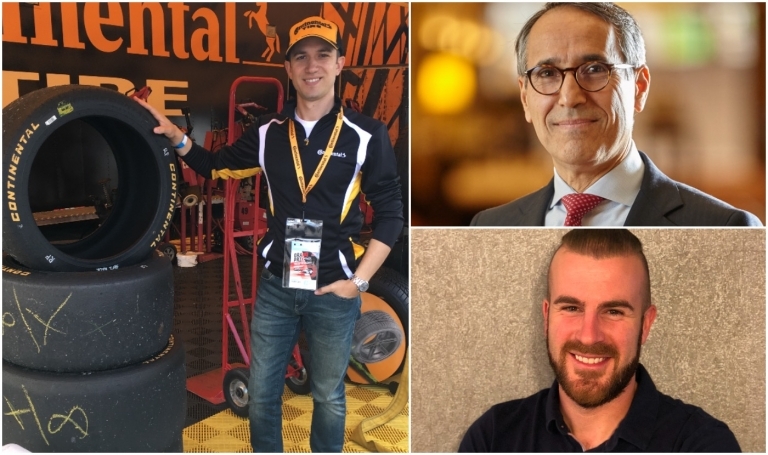 Okan Sen travelled 8,000 kilometres for a job interview with Continental; Samir Akhavan puts the personal touch in buying and selling; and Steve Kicksee smells money in mildew. They are some of the Unobvious Ones. 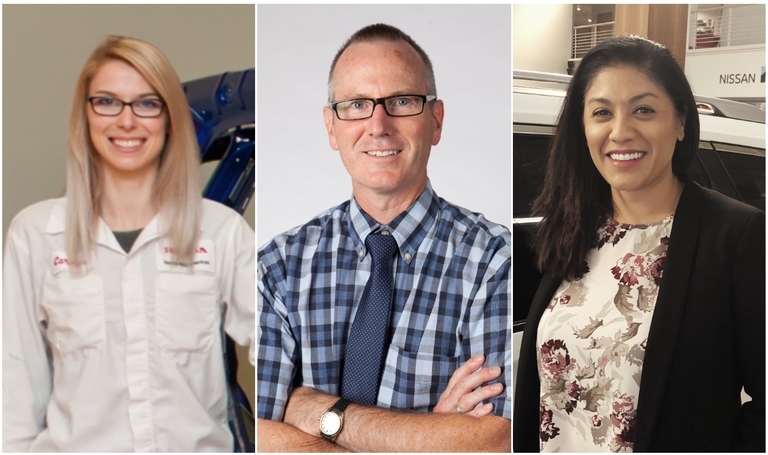 Alexandre Mailloux's work is vital for collecting and delivering vehicle test data; Alex Gates knows the auto past must be preserved; and Mary Leigh Burrowes knows what Honda customers want. They are some of the Unobvious Ones. 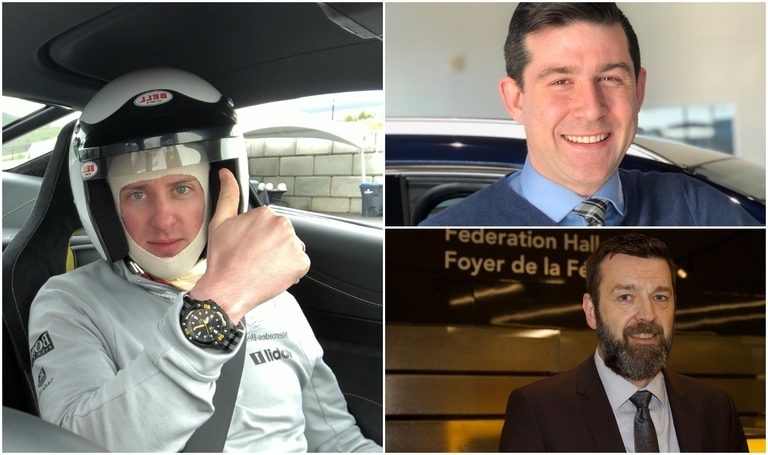 David Velasco is an accountant who determines the discounts customers receive; Katie Allanson wanted to be a physiotherapist but has a knack for ergonomics; and Scott Marshall is a driving instructor keeping people safe. 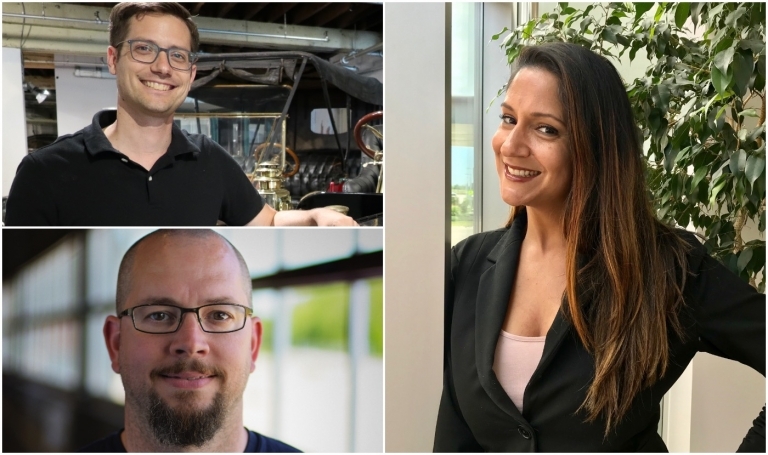 Michael Lewicki focuses on dealership financial consulting because of his love of cars; Ashlee Royal travels to auto shows to be sure vehicles are clean; and Mike Tedesco has a knack for improving a dealer's CSI rating. They are some of the unobvious ones. 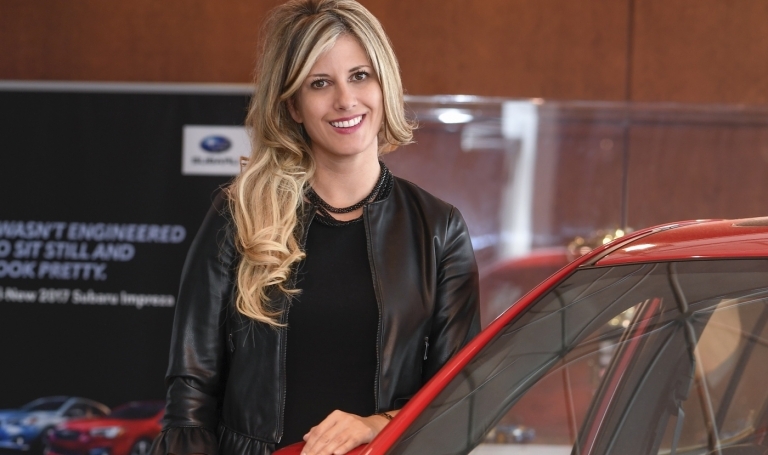 Subaru's Julie Lychak says if she can explain protein powder to an 18-year-old, she can sell Subaru; Nathalie Haché is "the voice" of Hyundai Canada; Mac Fuenmayor optimizes websites. They are this month's Unobvious Ones. GM Technical Centre Director Brian Tossan says the Markham, Ont., centre is about halfway towards its goal of hiring 700 engineers. 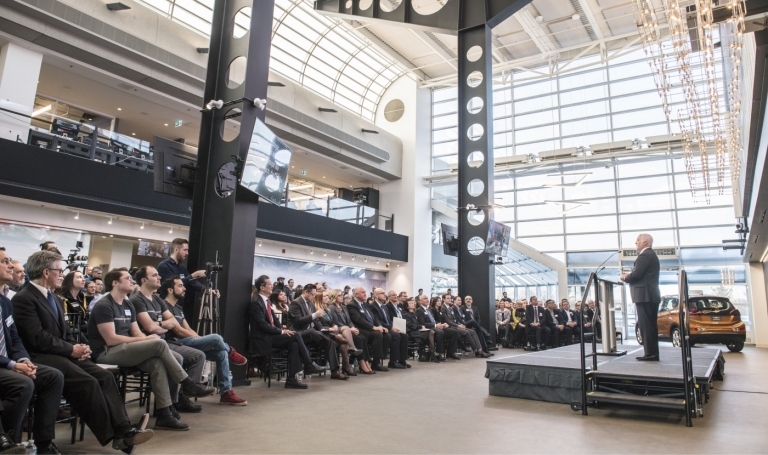 The centre develops infotainment systems, active safety systems, and AV software and controls. 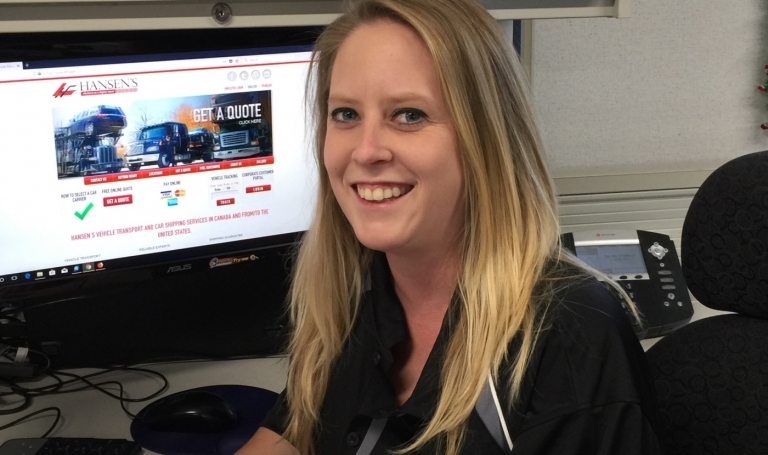 Jessica Vieira schedules vehicle deliveries, Ewelina Flair helps fleet buyers and Wayne Marshall keeps the lot clean; they are this month's Unobvious Ones.